Working for an Australian owned company that has been operating since 1930 is unheard of in this day and age, but that’s the reality of working at Dresslier and Co. Our headquarters are situated in the Adelaide foothills, where we manufacture Salon Quality hair care products that are sought after world-wide, and why wouldn’t they be? Dresslier was the first company to remove all sulphates, parabens and petrochemicals from our Davroe hair care range, making us 100% Vegan Certified, Australian made, Australian owned and 100% proud! How long have you been with Davroe for? What does an average day at Davroe look like for you from start to finish? 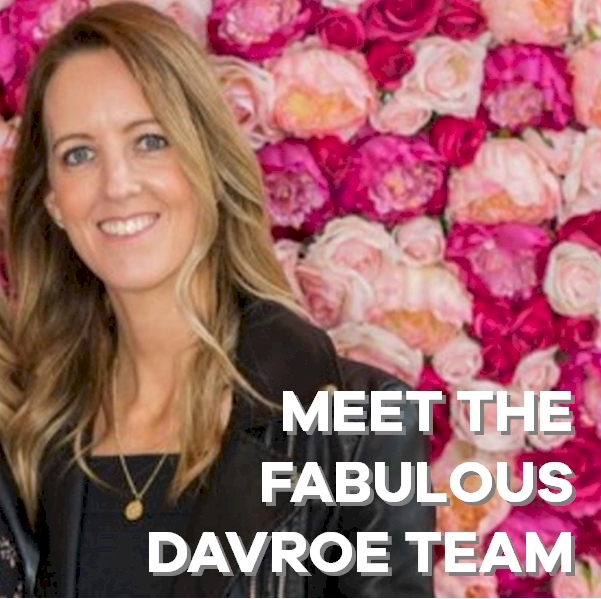 What has been the highlight for your career at Davroe so far? With every job no matter whether we’ve done it before or not, you learn something new. What has been the most valuable thing that you have learned as a result of working at Davroe? What is a valuable piece of advice that has helped you at some point in life that you would like to pass on to our readers? What’s something about yourself that a lot of people probably don’t know about? I grew up in a small country town called Coomandook, the town has a population of around 50 people. I am a twin (not identical) and I have been on a TV show. What is your go to Davroe product and why? Ends Repair – it helps smooth my frizzy ends and I love that you can use on wet or dry hair.